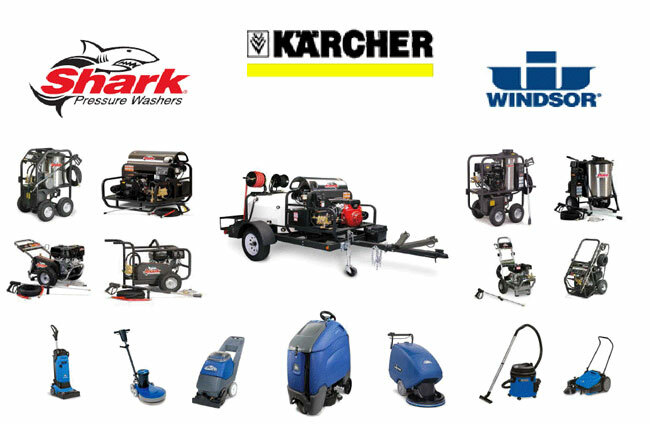 Shark commercial and industrial-grade pressure washer equipment and accessories are designed specifically for the rugged demands of industry. 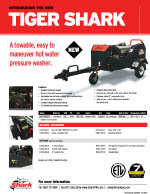 Originating over 20 years ago, Shark pressure washers were developed to withstand the demanding rental environment where durability and reliability are tested to the max. 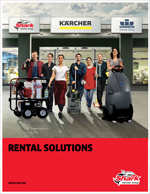 Today, Shark’s dominating reputation for ruggedness and safety in the rental market is recognized by a broad array of cleaning professionals and commercial contractors. 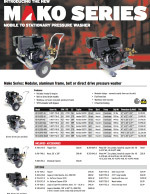 The engineering and craftsmanship of the Shark pressure washer line are renowned thanks to the equipment’s simple design, durability, oversized components and many safety features. 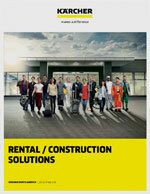 Professionals recognize the value of reliable equipment they can count on to perform when they are in the field. Shark’s pressure washers have been proven to live up to these demands. 4275 N W Pacific Rim Blvd.